There are many different plants with large flowers available to showcase in your flower garden. Large flowers can be an attractive addition to your landscape, and come in a wide variety of colors and shapes. They can also make excellent choices for cut flowers and centerpiece bouquets and work well in window boxes and planters. The peony has large colorful flowers. The amaryllis (Amaryllis belladonna) is an ornamental flower that is popular around Christmas. The flower grows on a long stalk that is approximately 2 to 3 feet long and has blooms that usually grow in clusters of four. The flowers bloom in colors including red, pink and orange. The size of the flowers are usually dependent on the size of the bulb, but they can grow up to 6 inches in diameter. The amaryllis is often grown as an annual but it is a perennial plant that can re-bloom year after year under the right conditions. It makes an excellent houseplant and is hardy to USDA Hardiness Zone 5. The chrysanthemum (Chrysanthemum morifolium) is a perennial, flowering plant that is often referred to as a mum. Native to Asia and Europe, mums can grow in USDA Hardiness Zones 3 through 9. The flowers range in color including yellow, white, orange and pink and the flower heads grow 4 to 6 inches in diameter. The plant is usually very hardy and can tolerate many different conditions. Chrysanthemums are planted in the spring and bloom through the fall. They are a popular container flower. Daylilies (Hemerocallis) are a hardy plant that can grow over 36 inches tall. The flowers are approximately 4 inches in diameter and bloom in the spring. They vary in color from lavender, yellow or orange to pink, red or white. The plant spreads quickly and is a perennial flower. They work well as a border in flower beds. They are very adaptable and grow well in USDA Hardiness Zones 3 through 10. 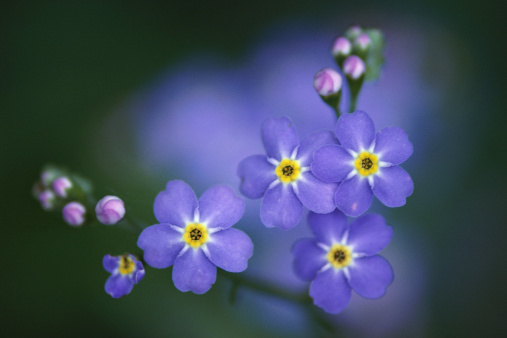 They require very little care in the garden, which makes them an excellent flower for beginners. The peony (Paeonia suffruticosa) is a herbaceous perennial plant that can grow up to 3 feet tall. It grows well in USDA Hardiness Zones 3 through 8. The flowers bloom in early spring and are 6 to 8 inches in diameter, appearing in colors including red, pink and white. 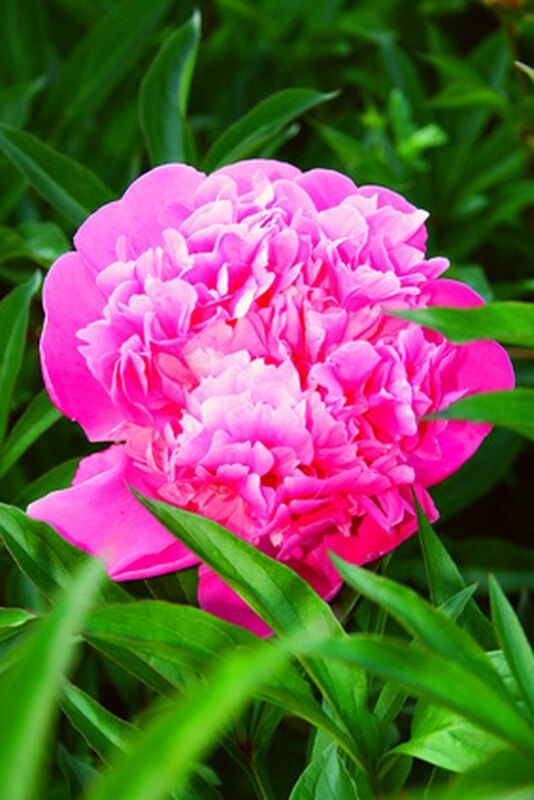 According to NC State University, peonies grow best in full sunlight and prefer cooler climates because they need cold winters in order to bloom.